If you are interested in joining our club, please download a form, print and send it the address given. 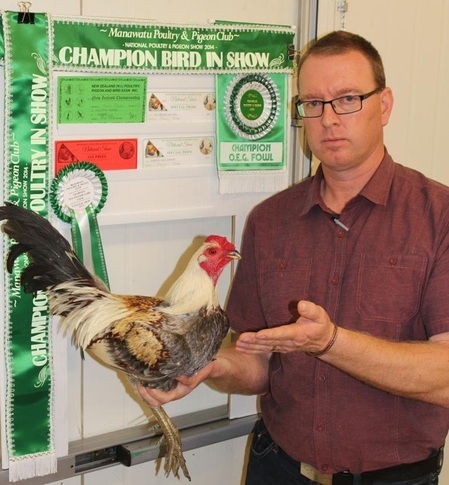 Congratulations to WPPC member Chris Dale for winning Champion bird in show at the 2014 National show! 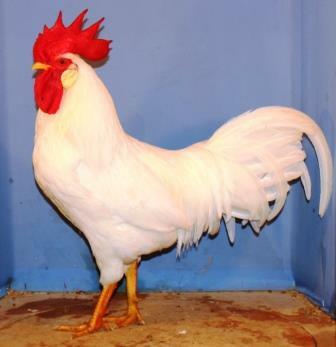 Congratulations to life club member Dave Watson with his success at the 2013 National show in Ashburton with his outstanding white leghorn cockerel, which won best light breed in show.